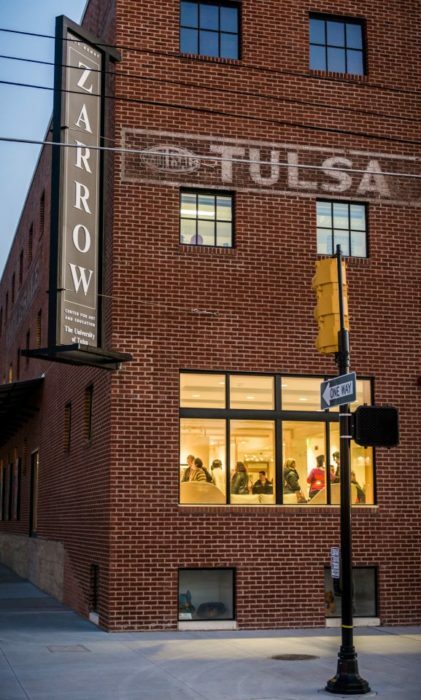 The Henry Zarrow Center for Art & Education is a joint project between Gilcrease Museum and the University of Tulsa. 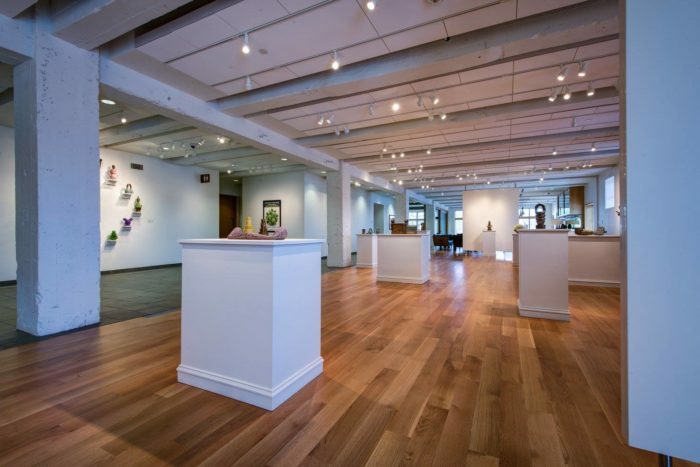 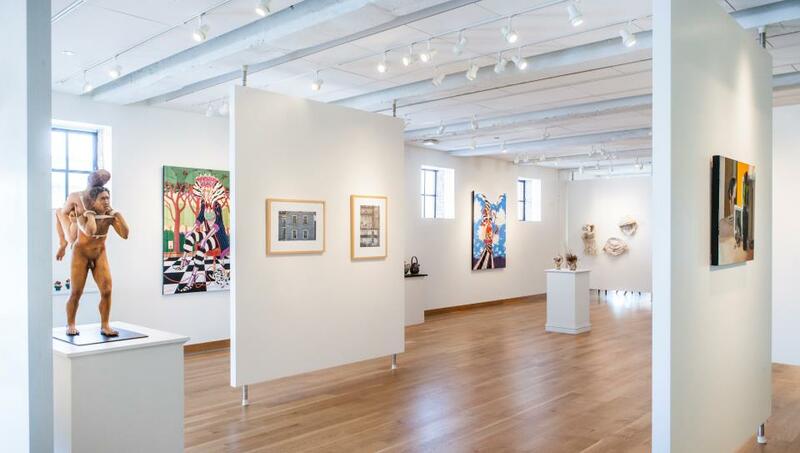 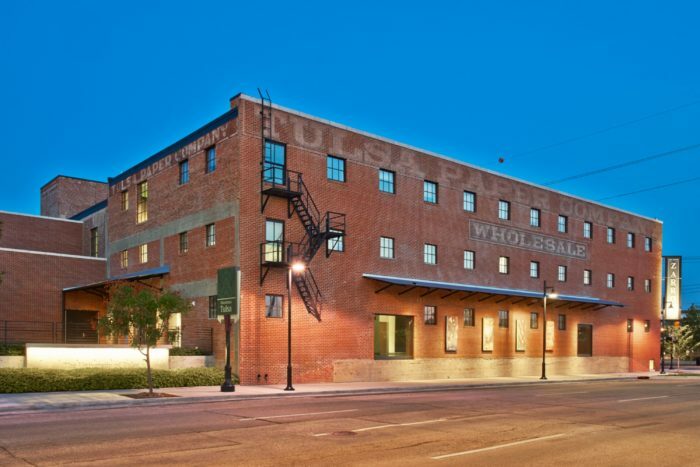 The renovation of the 18,000 square foot facility created a dynamic arts anchor with art exhibitions offered by the University’s School of Art, and arts education programs offered by Gilcrease Museum. 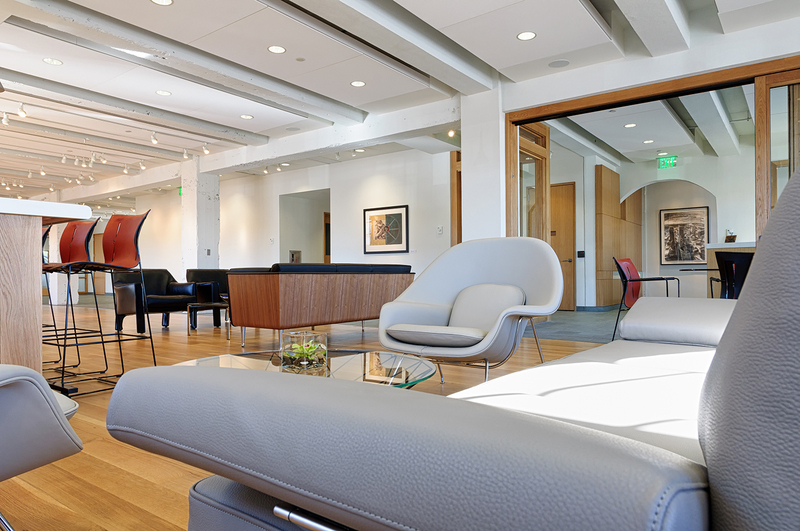 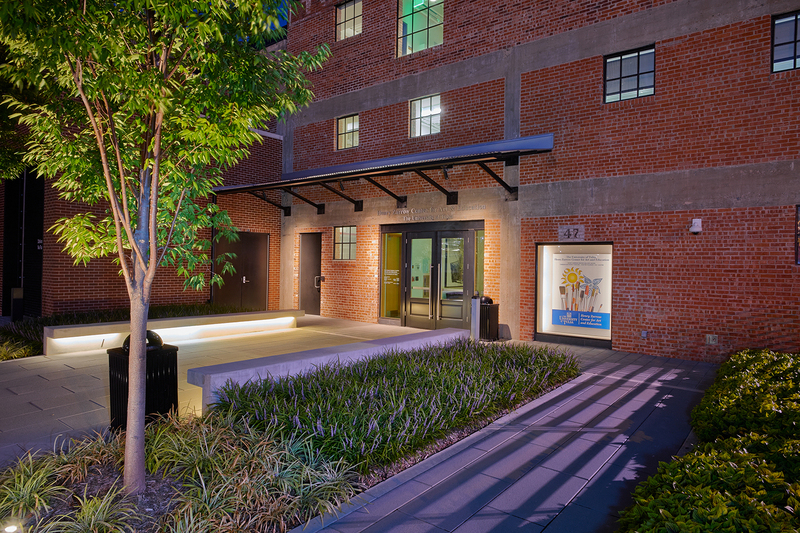 The three-story facility features art exhibit spaces, art studios for students and visiting artists, classrooms, offices, and a reception area for public and private events.